"After upgrading to iOS 12 or iOS 11 on my 6s the LTE service has become plainly slow. My home Wi-Fi is slightly better, but also slower after the update. Does anyone have any suggestions? Thanks." Updating iPhone/iPad/iPod to iOS 11 may enable you to enjoy the new features of this newest Apple system, it could also bring you many troubles since it is reported to have some bugs and cause various problems by many users. Some even say the internet network becomes extremely slow after iOS 12/11 update when they are using Safari, Facebook and other mobile apps, which largely ruined their experience of using iPhone/iPad/iPod. 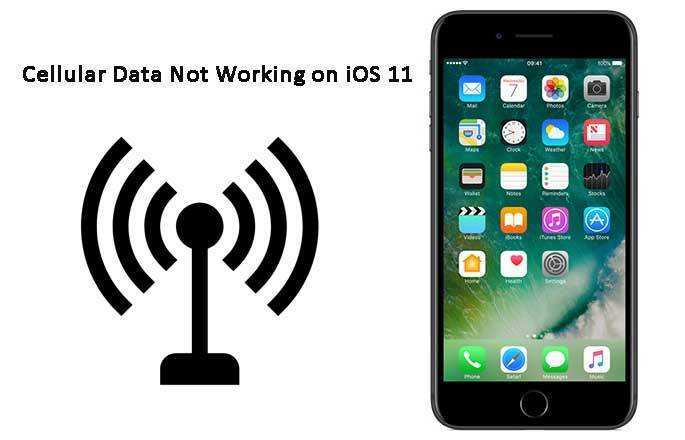 If you are searching online for easy fixes to fix internet connection lag and boost internet connection on iOS 11 (iOS 12), this article provides all the possible solutions to you. Why Your iPhone/iPad/iPod's Internet Connection is Slow? How to Repair Poor Internet Connection on iOS 11/12? 1. Restart your iDeivces. Press and hold down the Sleep/Wake button for a few seconds, slide the bar to shut down your device. Then press and hold down the Sleep/Wake button again and let go when you see the Apple logo appear. 2. 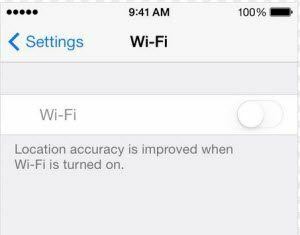 Turn off weak Wi-Fi. Sometimes slow internet connection is caused by poor Wi-Fi signal. Make sure that your device is disconnected from this kind of Wi-Fi. 3. Clean cache on iPhone/iPad/iPod. Go to Settings >> General >> iPhone Storage, choose an app that there is too much cache in but you rarely use, and select "Offload App". This will delete cache and free up space for your iDevices, but will not wipe the data and settings of the app. 4. Clean junk and temp files on your iPhone/iPad/iPod using Tenorshare iCareFone Cleaner. This iOS cleaning tool enables you to clean up useless files on your iPhone, iPad or iPod within one click. Connect your device to the tool, choose Start to start scanning files. When it completes scanning, you may choose which type of files you wish to delete for good. When the above fixes do not make your laggy internet any faster on iOS 12 and 11, I'll recommend you to repair iOS system using the best iPhone System Recovery Software ReiBoot. It will reinstall iOS 11 system on your device without data loss, and thus may be good for fixing slow internet connection on iPhone/iPad. Step 1: Connect your device to the software. Choose "Fix All iOS Stuck", and then "Fix Now". Step 2: Choose "Download", and Tenorshare ReiBoot will download the matching iOS firmware for you. Alternatively, you may select the firmware already existing in your computer by clicking "Select". 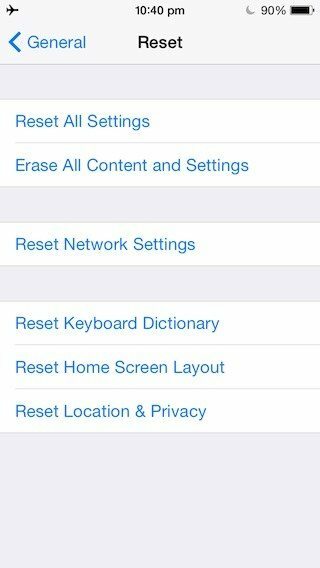 Step 3: After you complete the download, choose "Start Repair" to repair iOS 11 in your device. After a few minutes, your iDevices will be repaired successfully. Next time you run into internet slow after iOS update, try the above methods to figure things out, especially Tenorshare ReiBoot, which is most likely to make internet speed faster on iPhone and iPad. And you don't have to backup your data since it will keep the files in your device safe and sound during and after system repairing. If you still have internet issues after trying the methods above, you can try to downgrade iOS 12 to iOS 11 or iOS 11 to iOS 10 to fix this issue.